Since every project is unique, we don’t include pricing on our website. We’d love to learn more about your project first, and then provide a custom quote based on your presentation requirements and business needs. 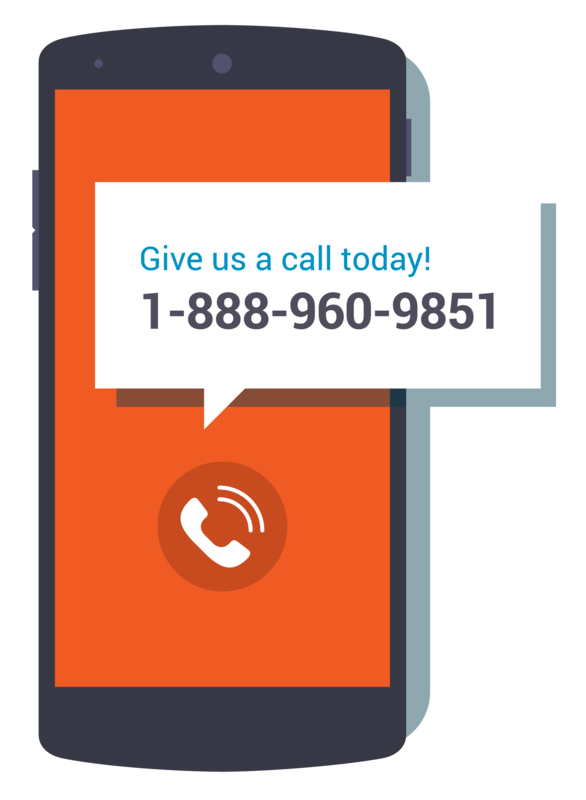 Call us any time or leave your contact info below, and we’ll be in touch! We'll walk through a custom quote and provide pricing options to suit your project request. We offer a range of services to meet your every presentation and design need. We've developed a streamlined and collaborative production process that guarantees quality results. – ROB WOODS, INNOVATION STRATEGY, UNDER ARMOUR, INC.